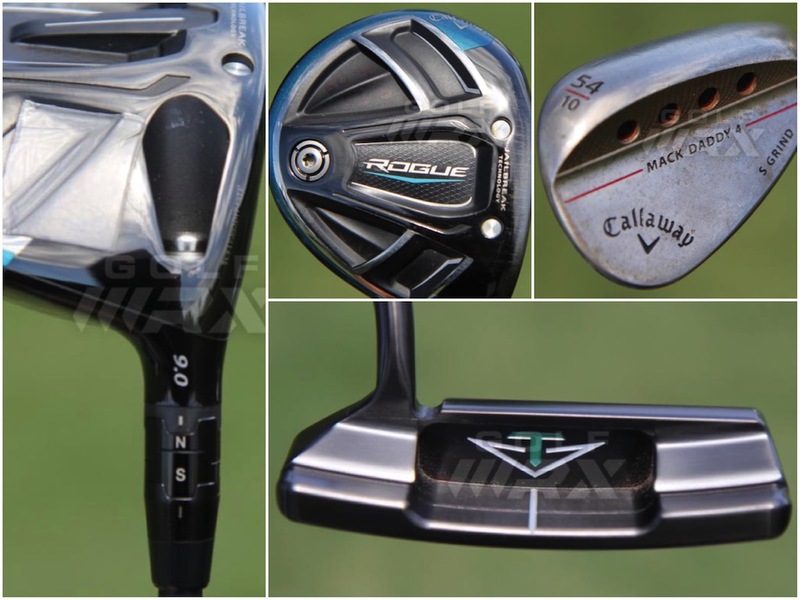 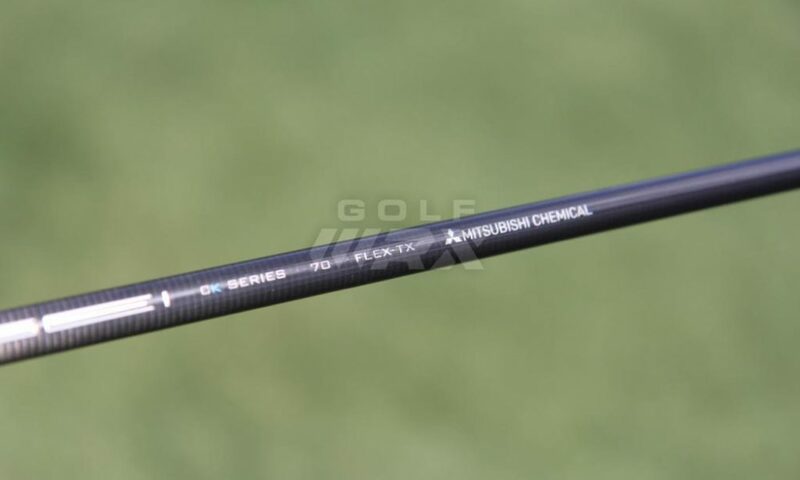 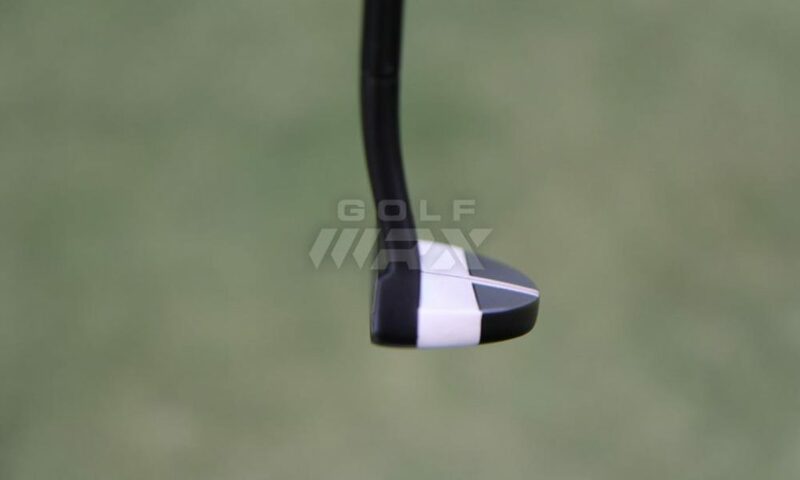 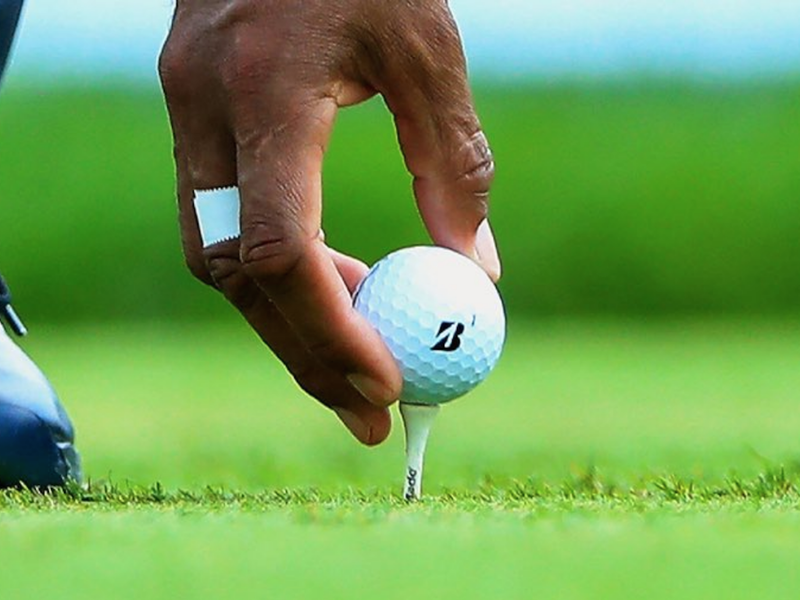 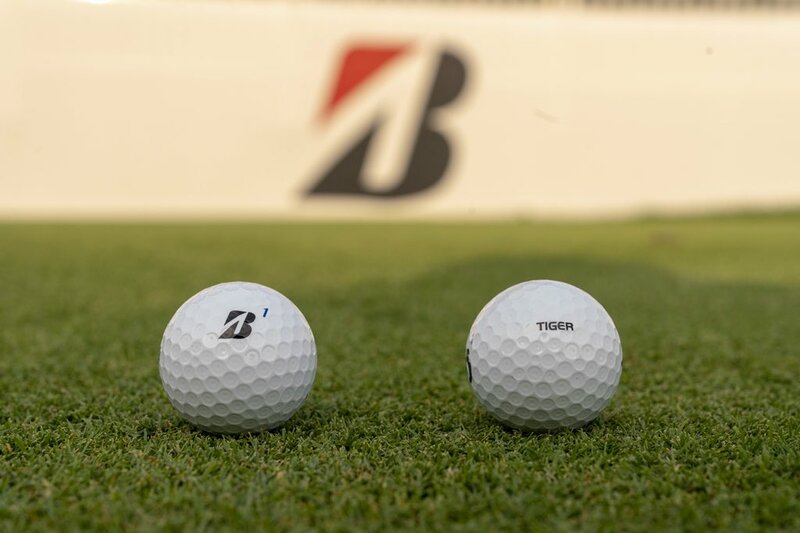 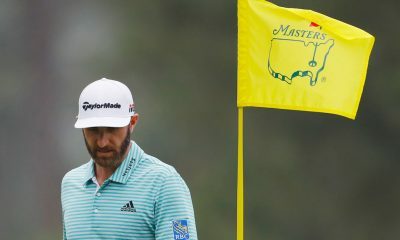 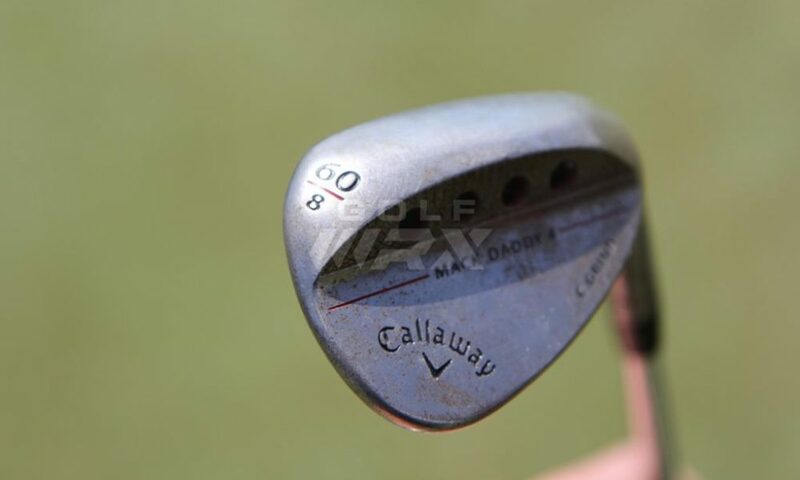 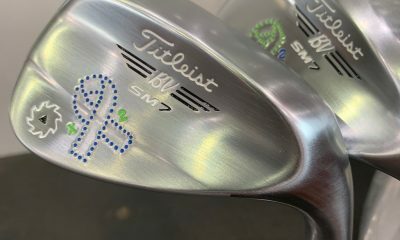 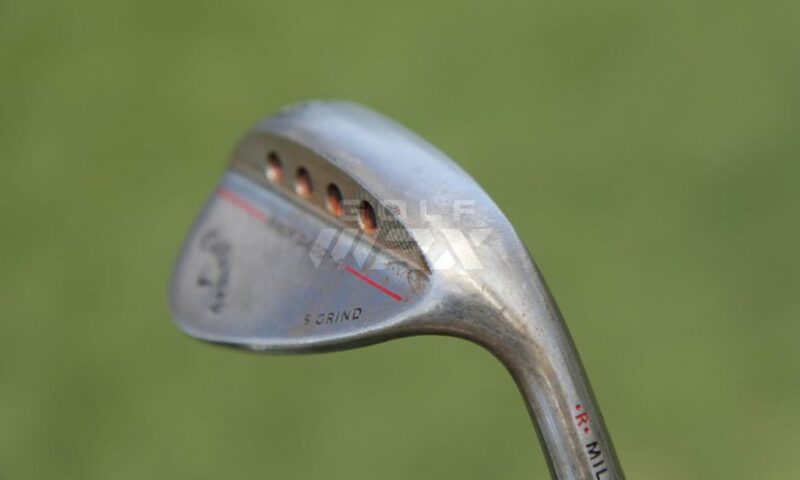 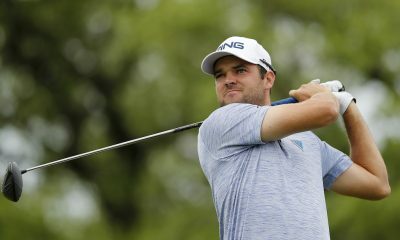 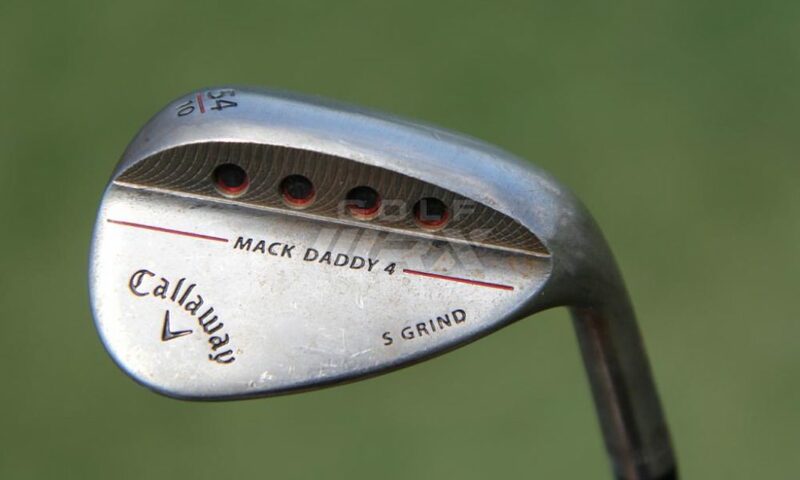 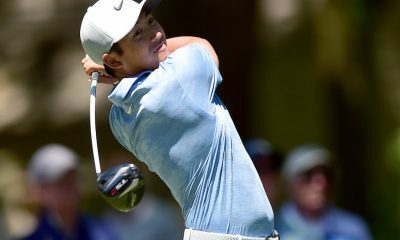 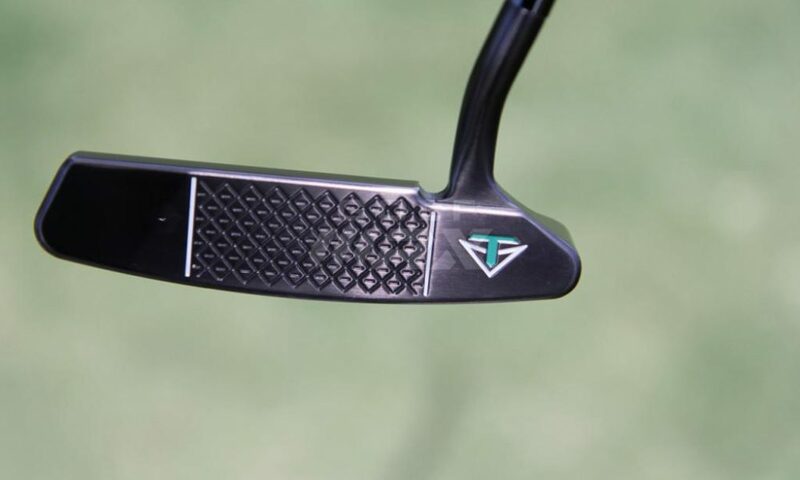 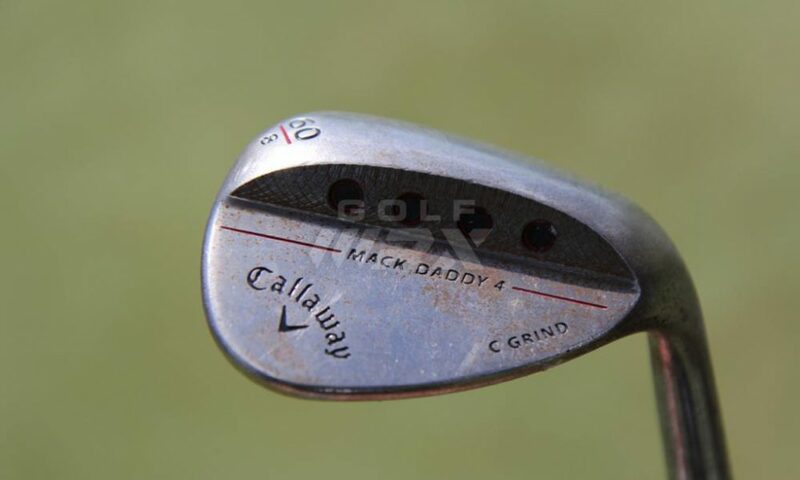 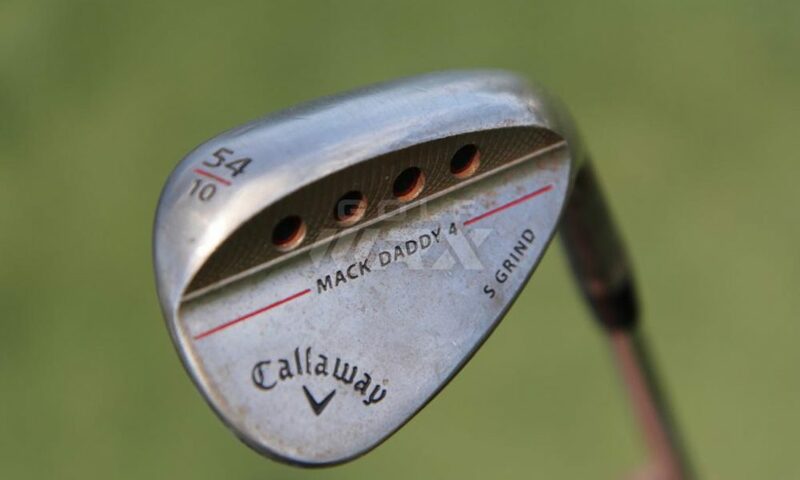 Equipment is accurate as of the 2018 Zurich Classic (4/23/2018). 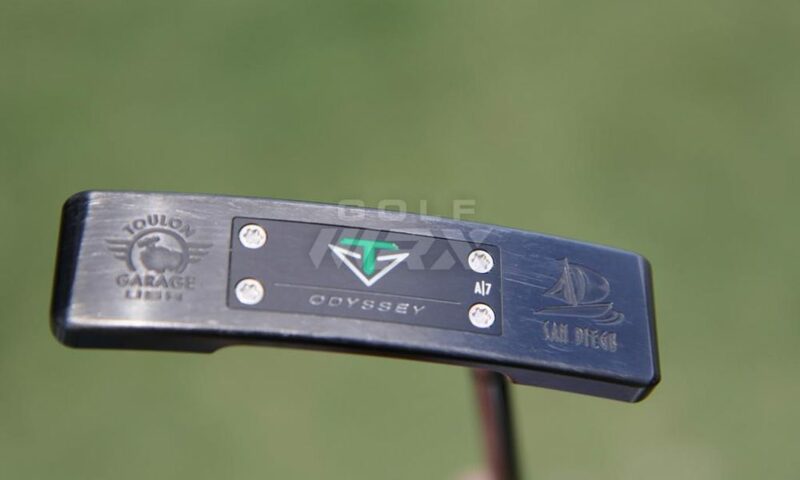 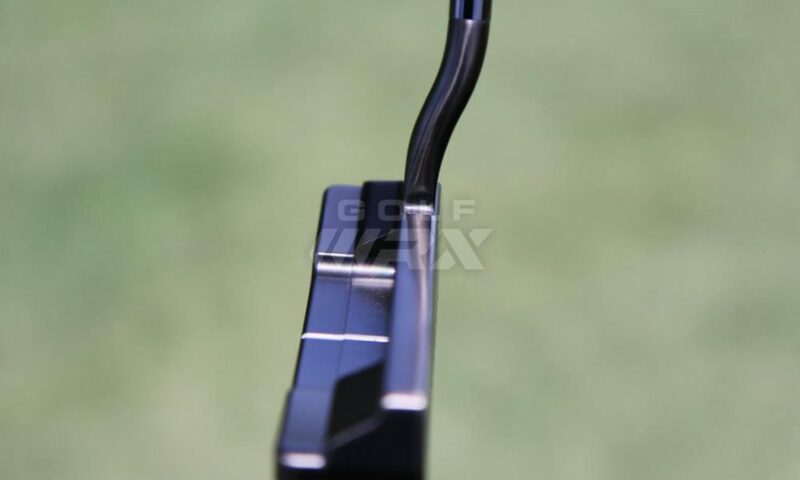 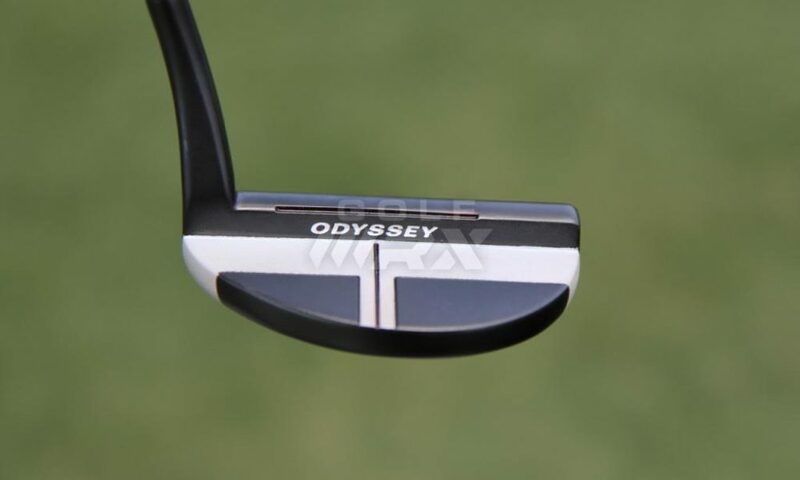 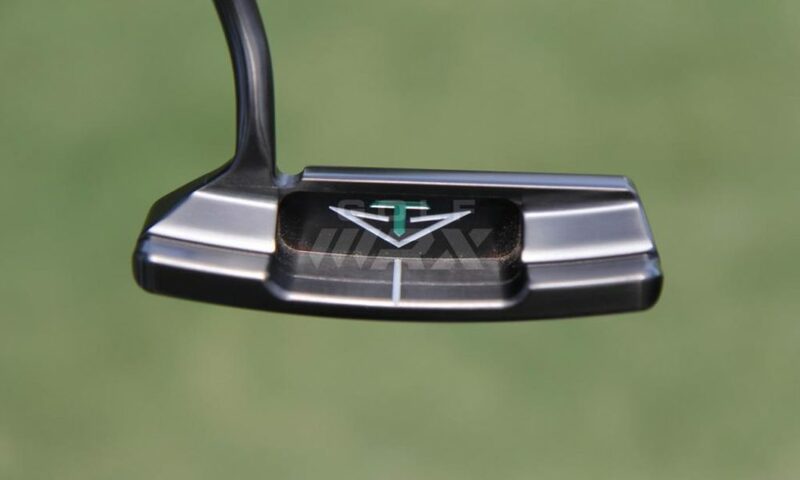 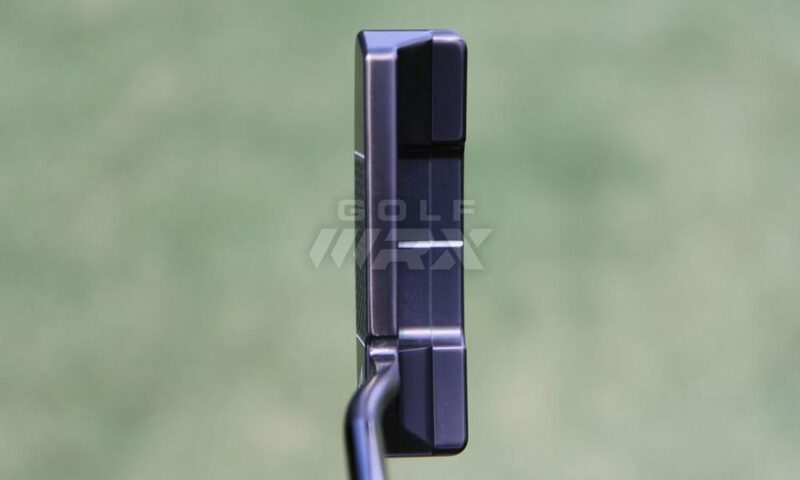 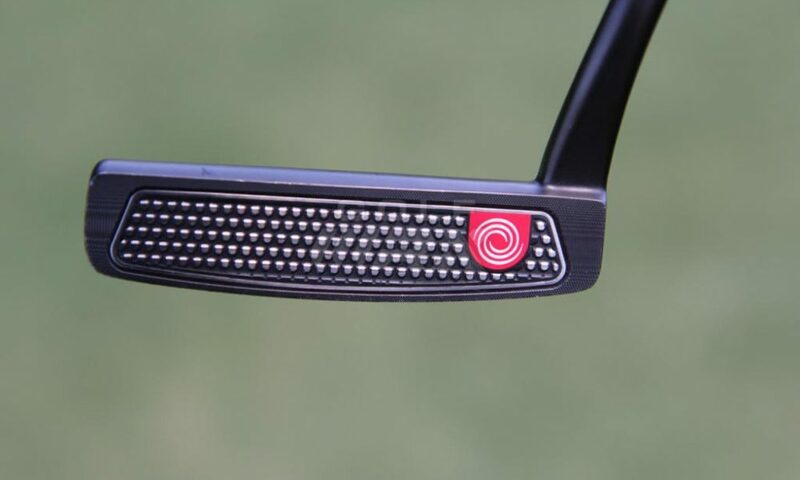 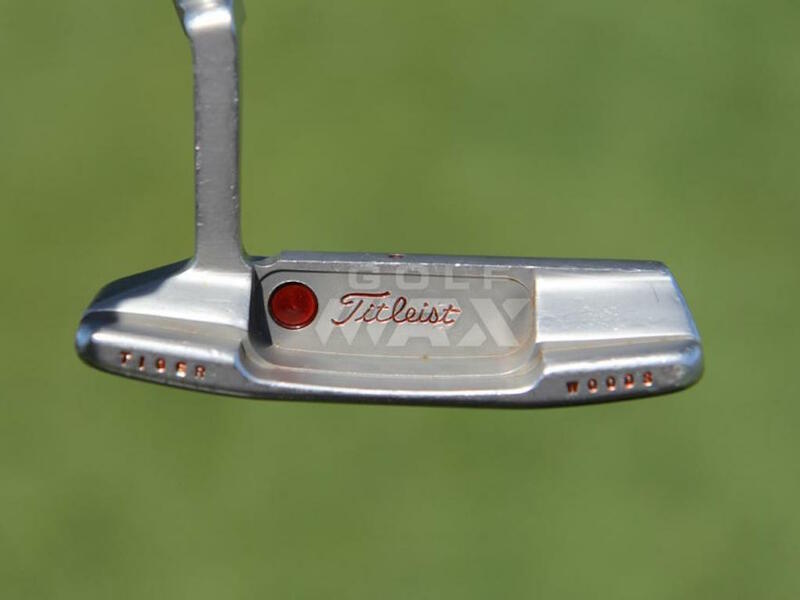 WITB Notes: Romero is currently testing two different putters, and we will update this post when he’s made a decision between them. 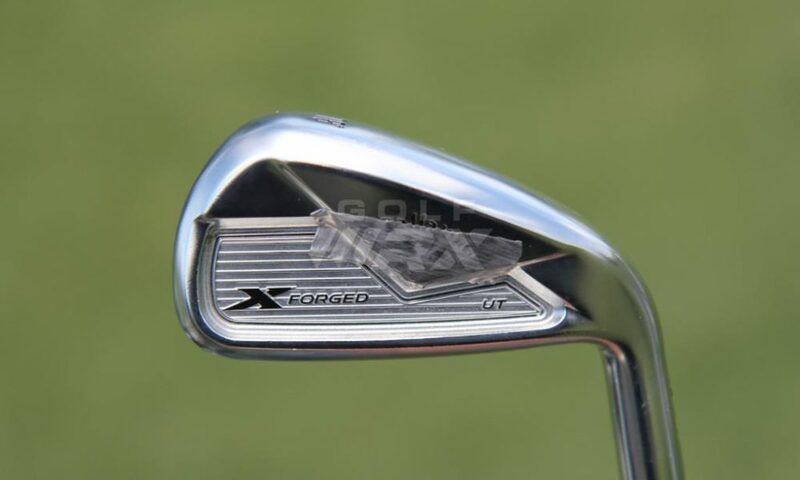 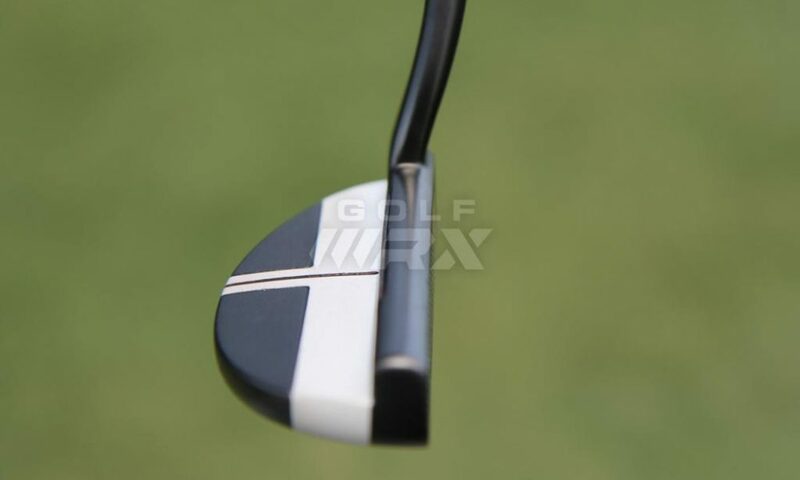 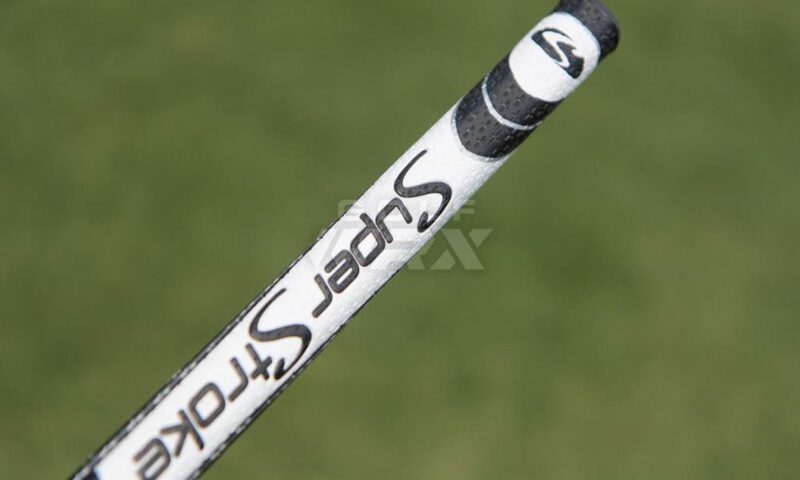 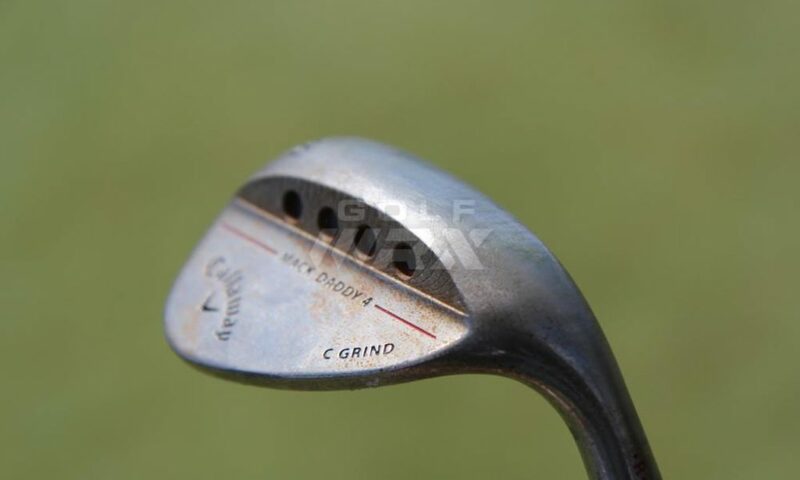 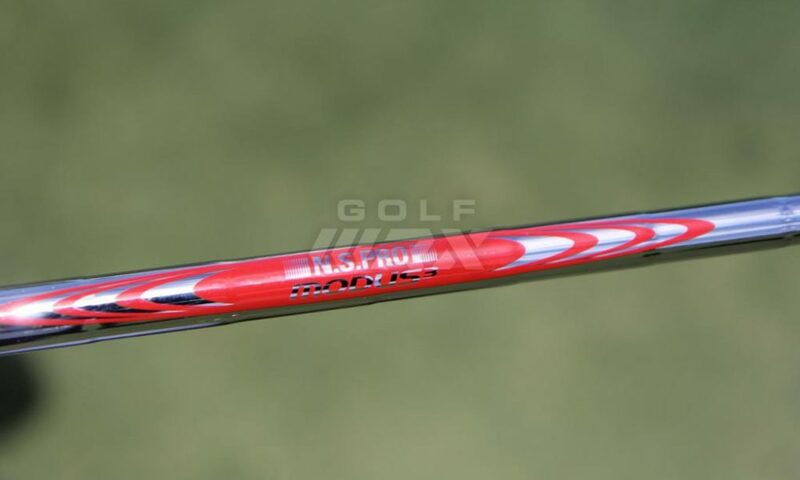 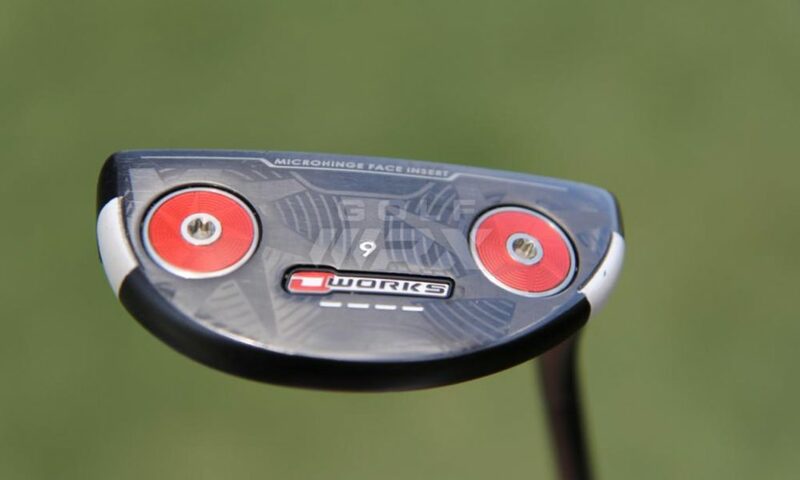 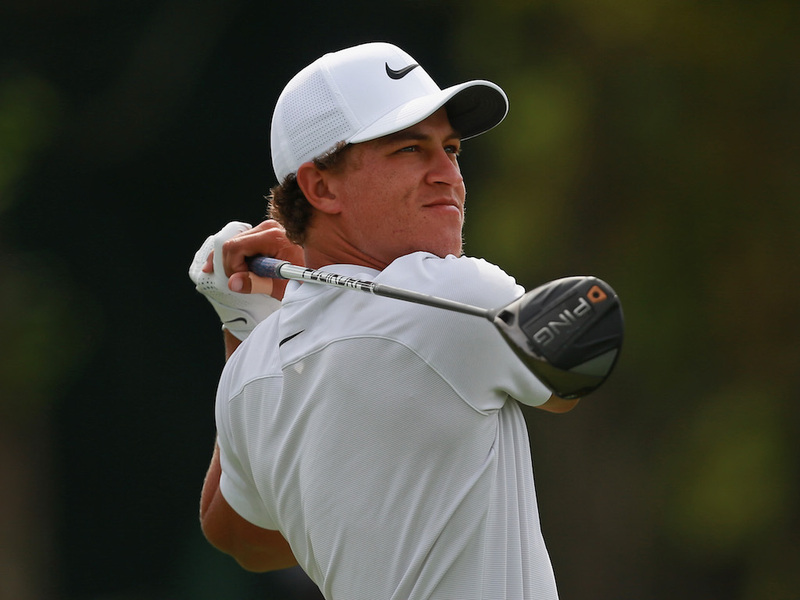 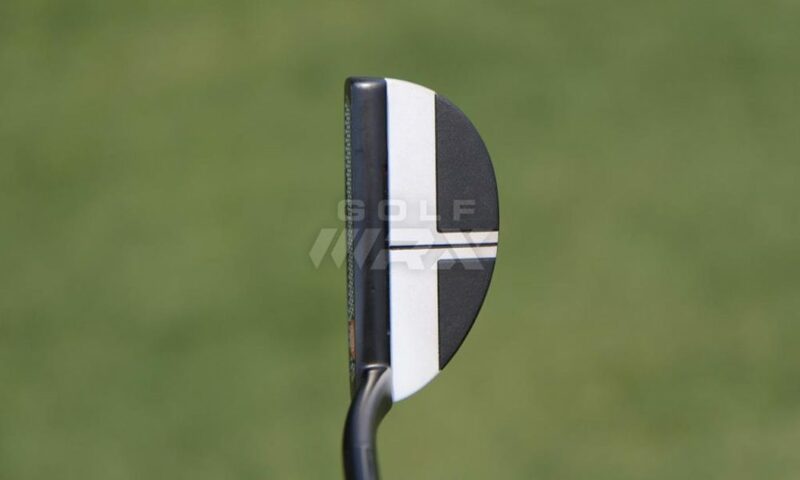 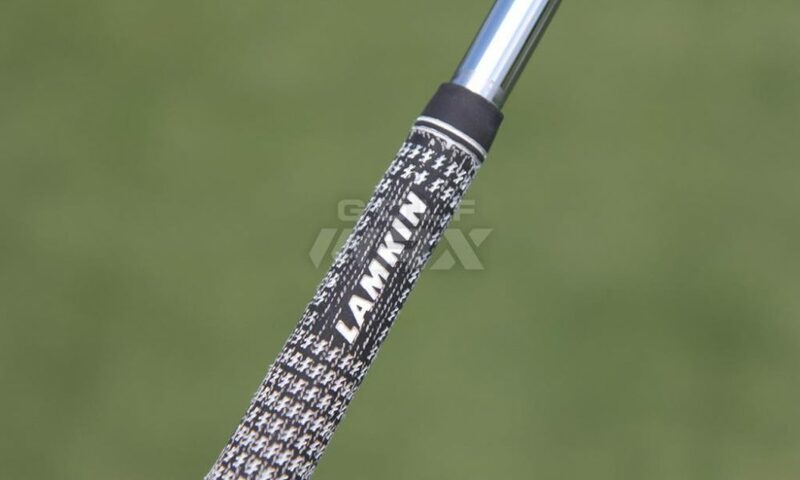 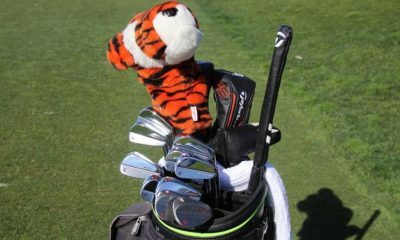 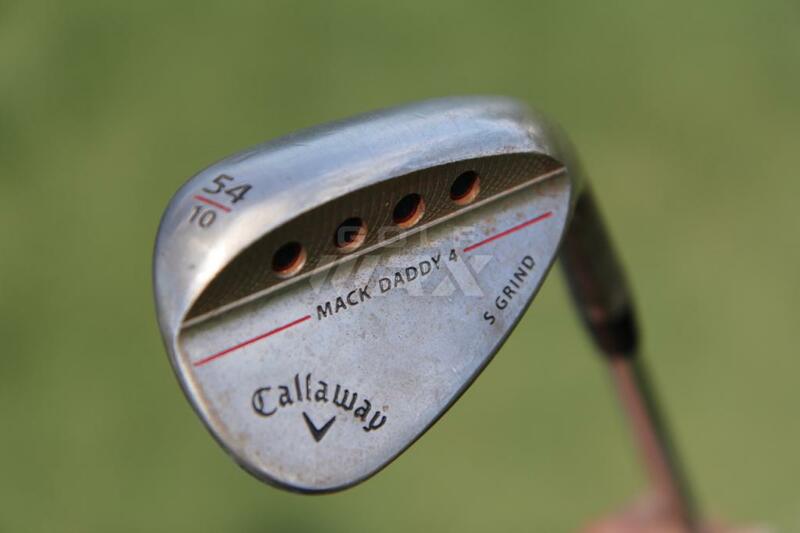 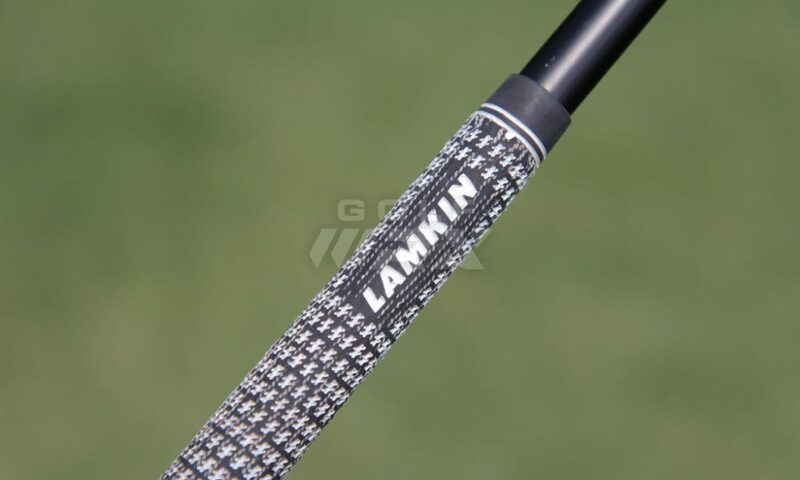 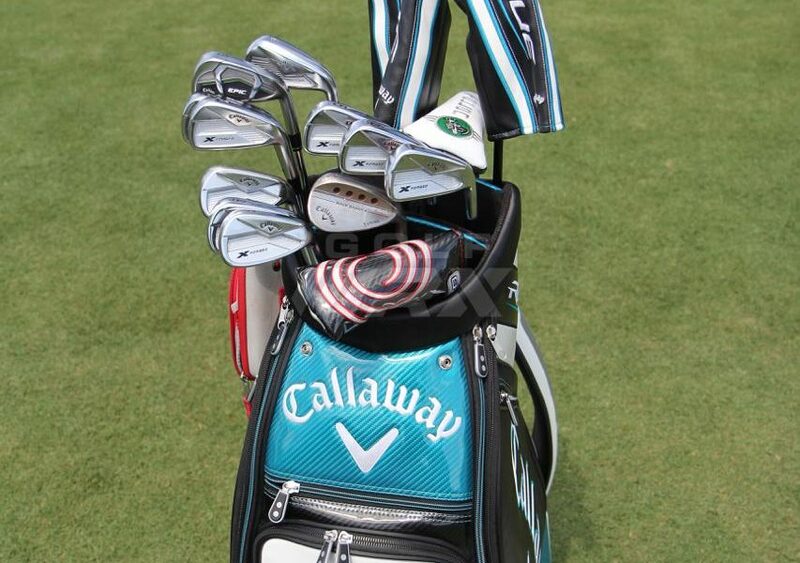 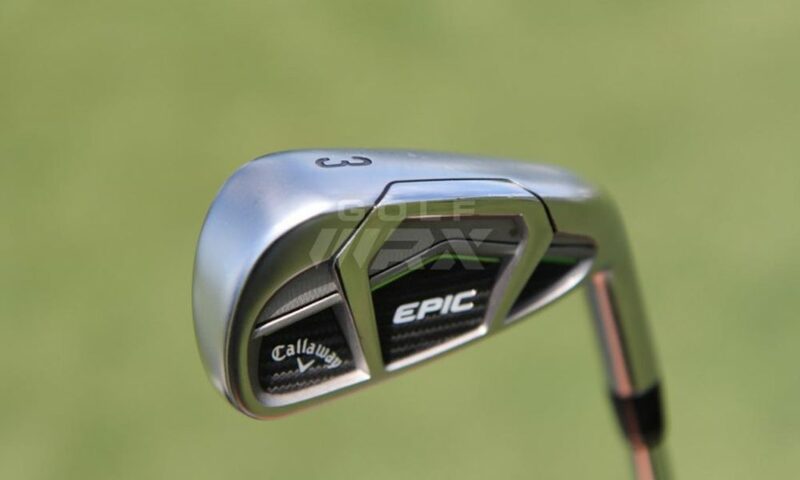 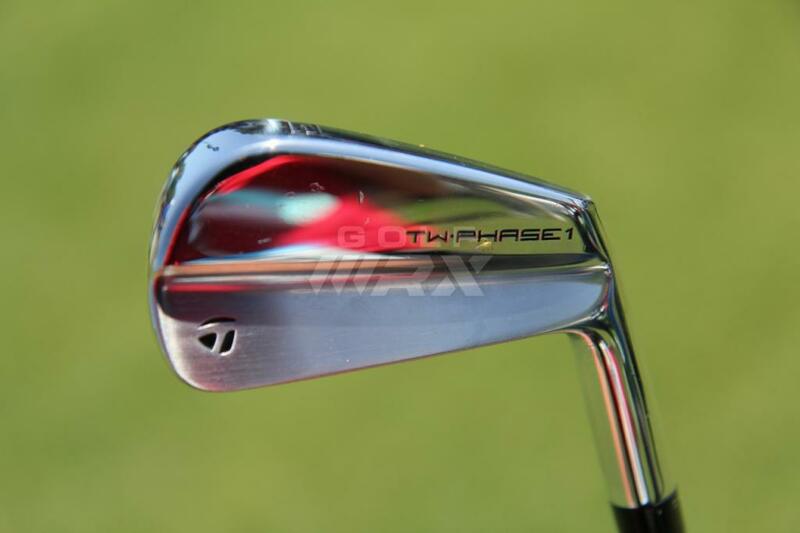 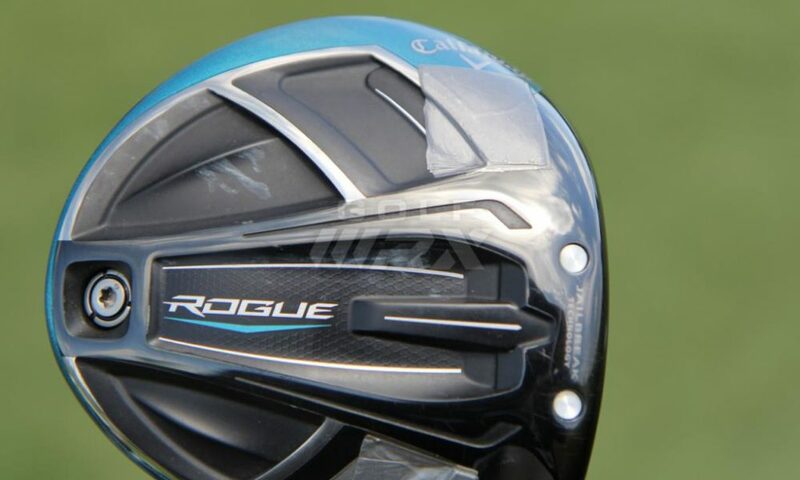 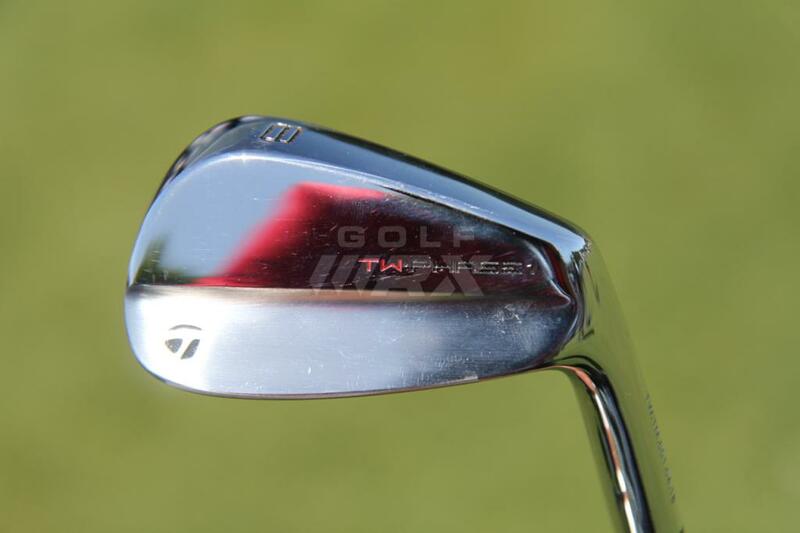 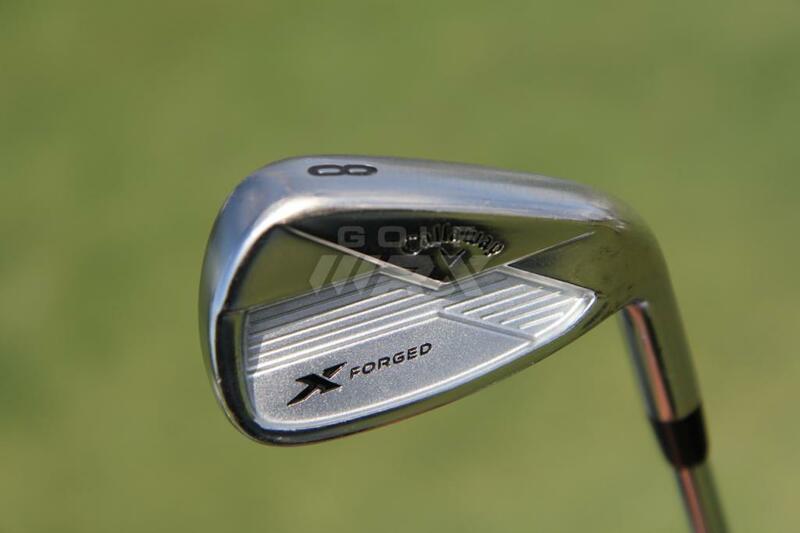 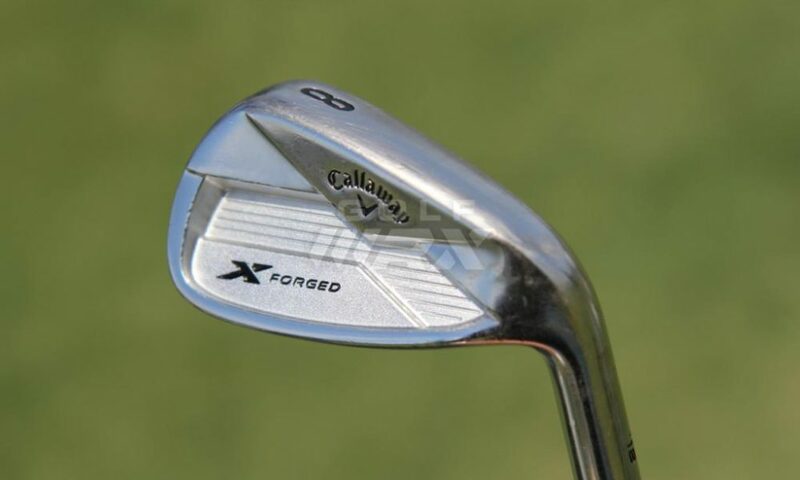 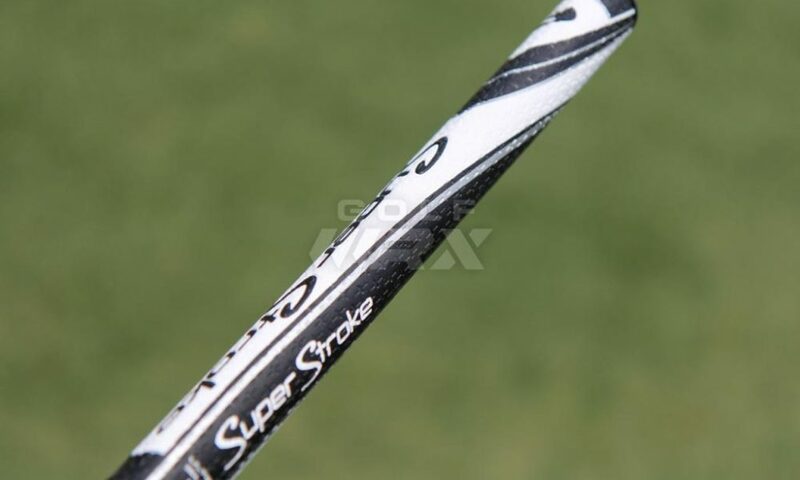 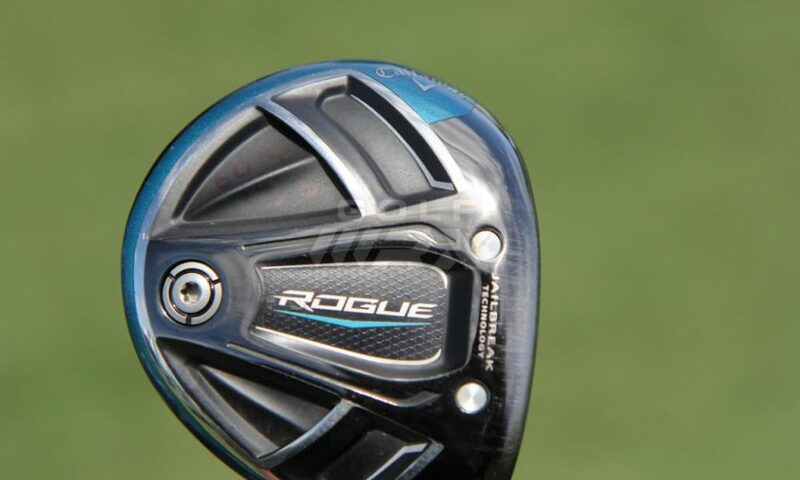 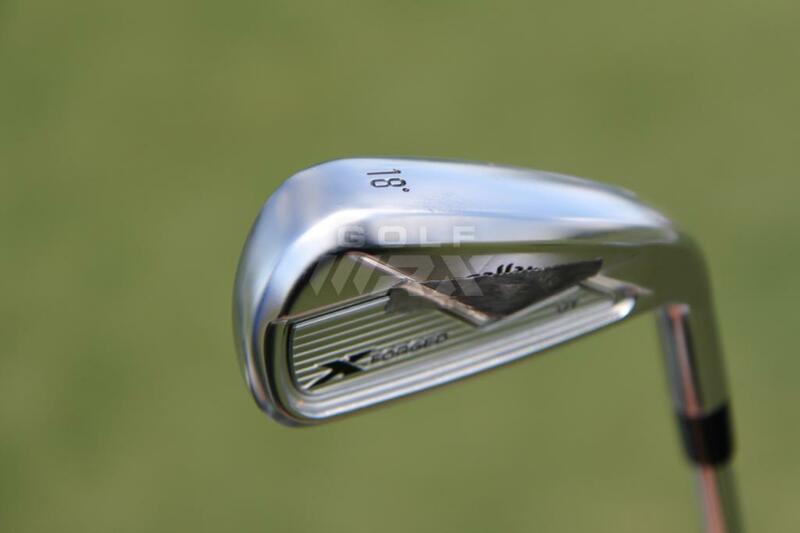 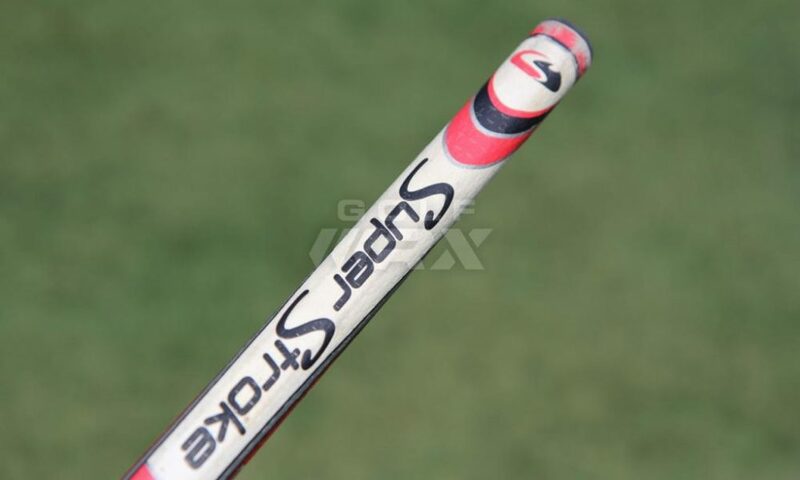 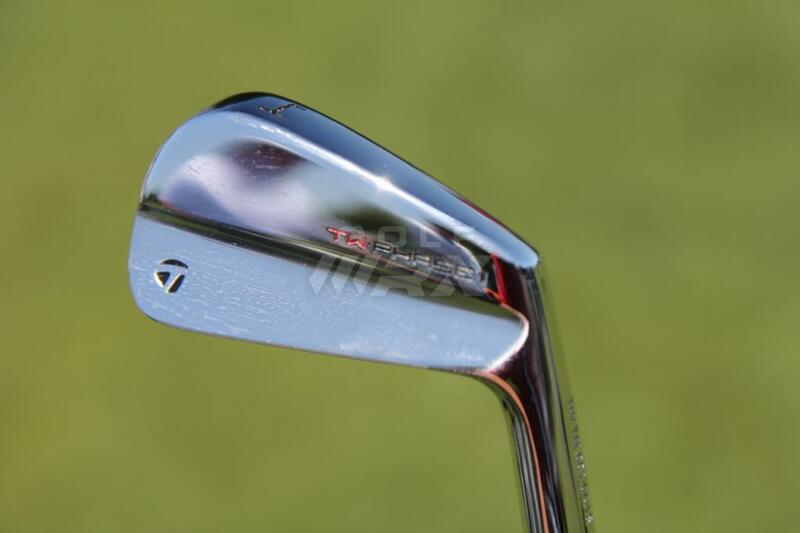 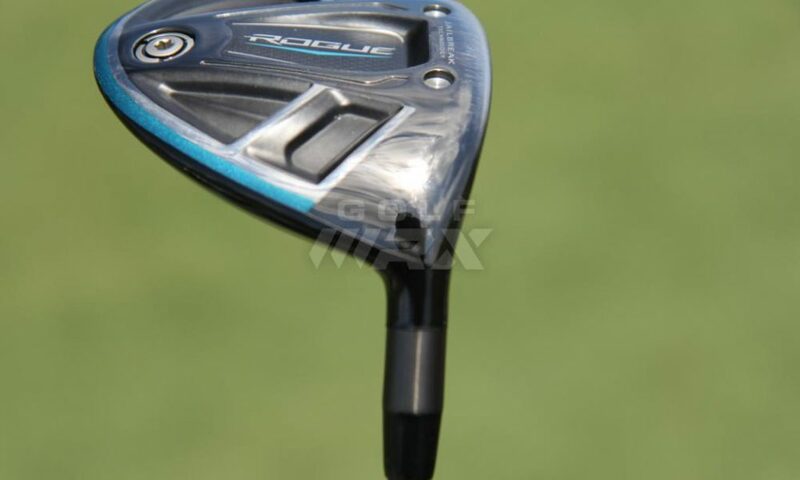 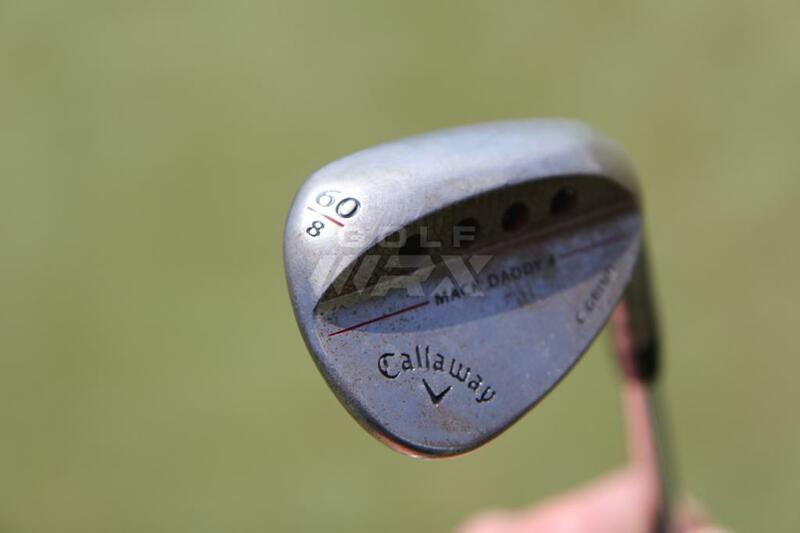 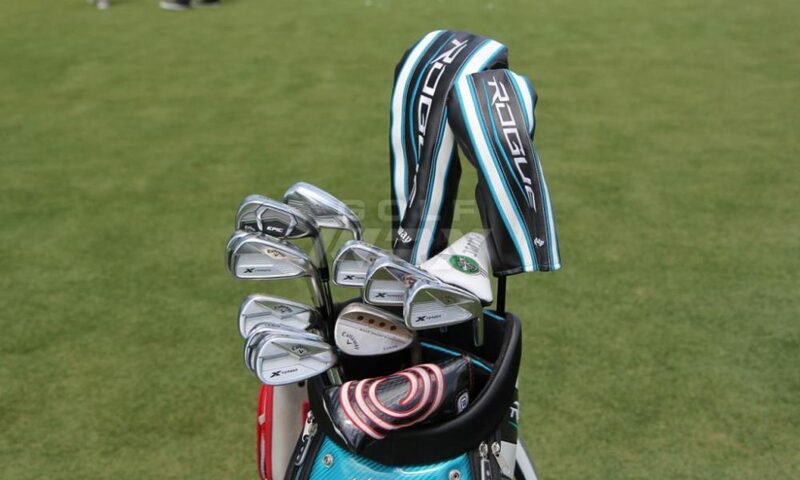 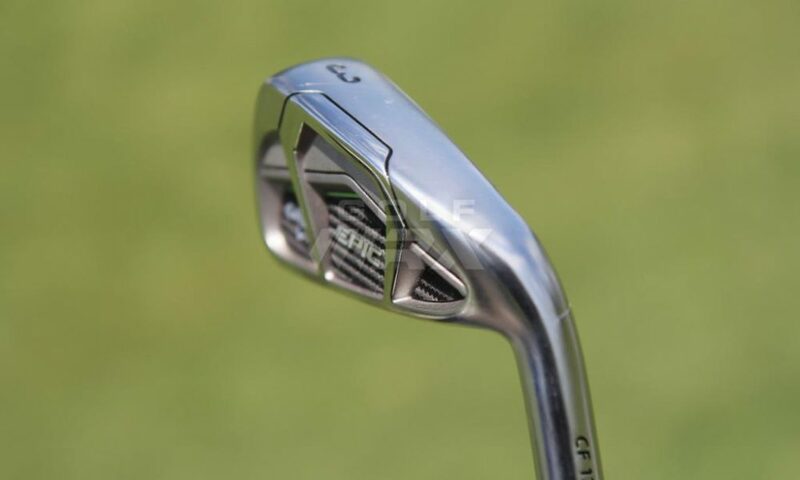 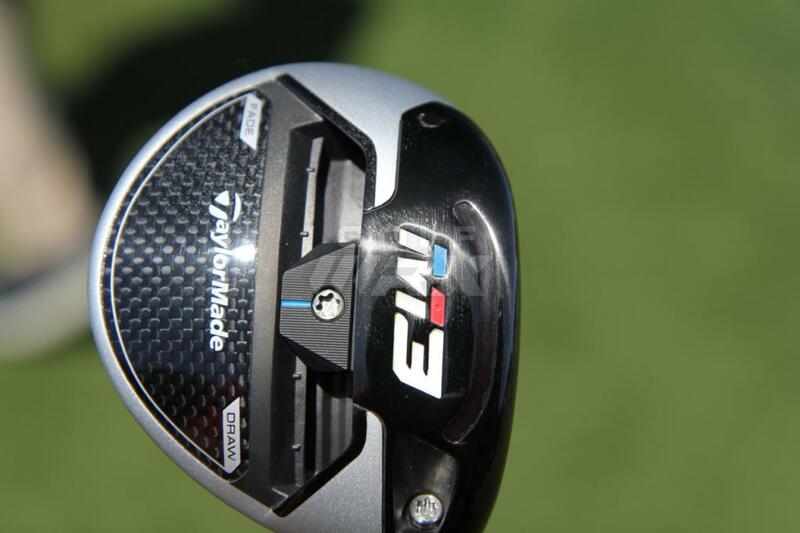 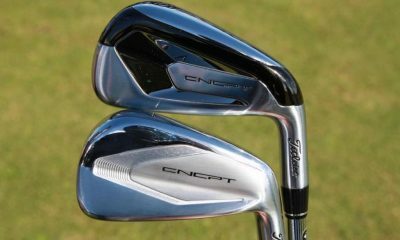 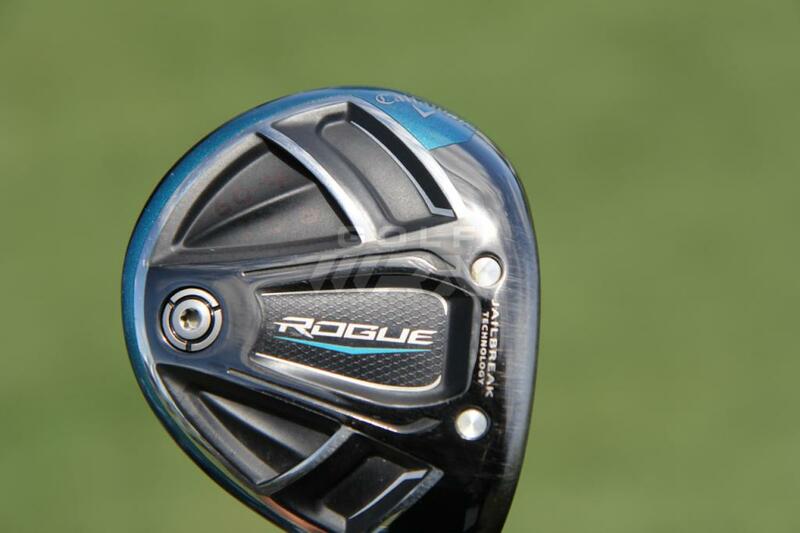 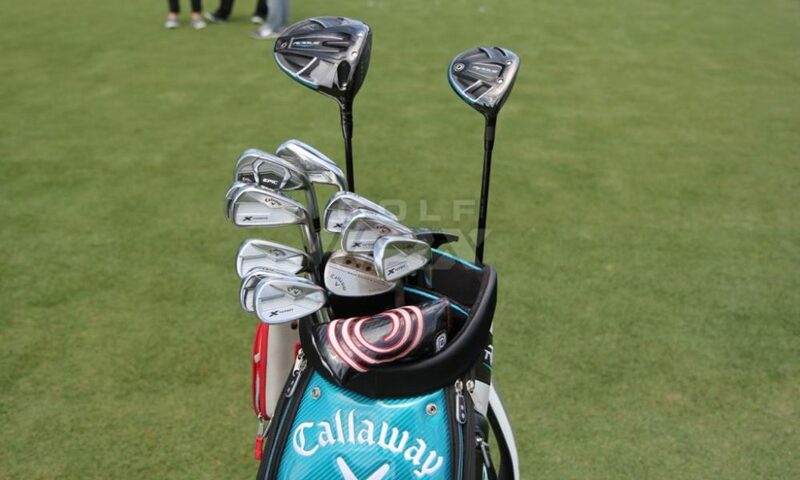 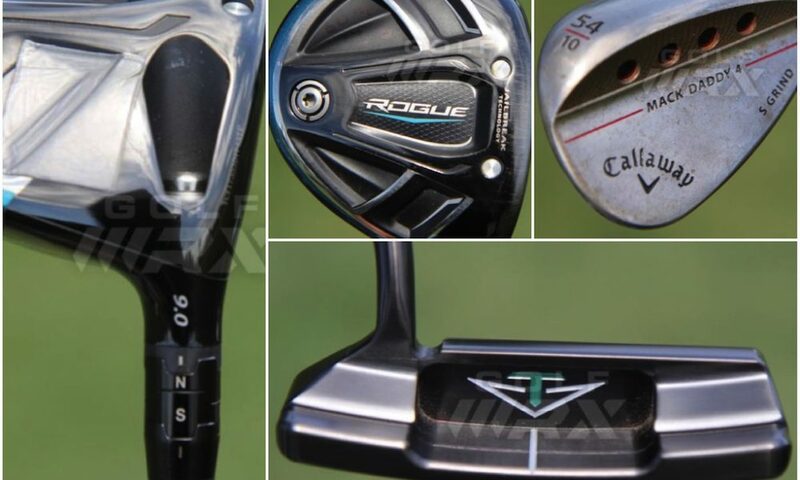 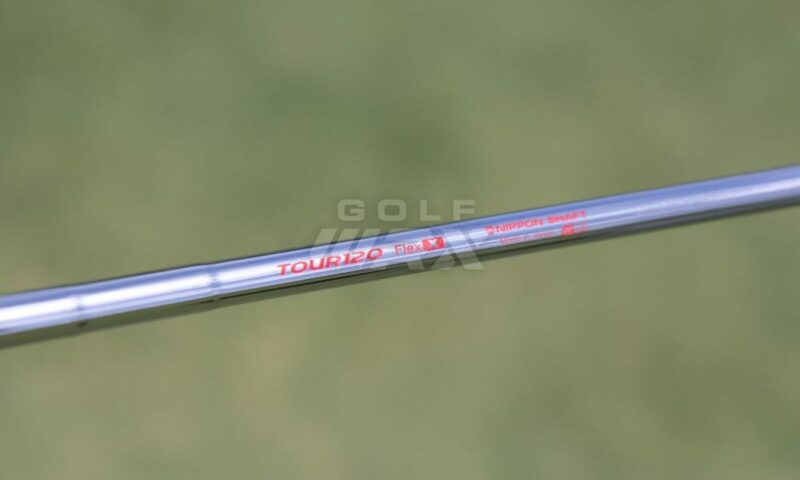 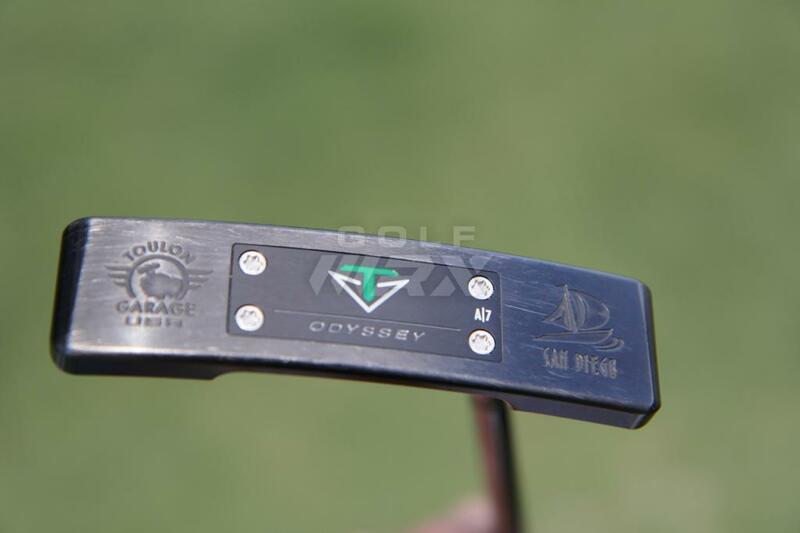 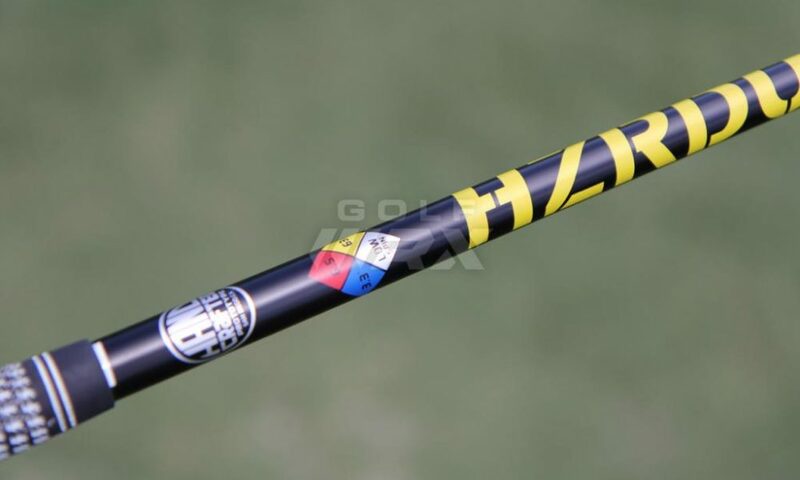 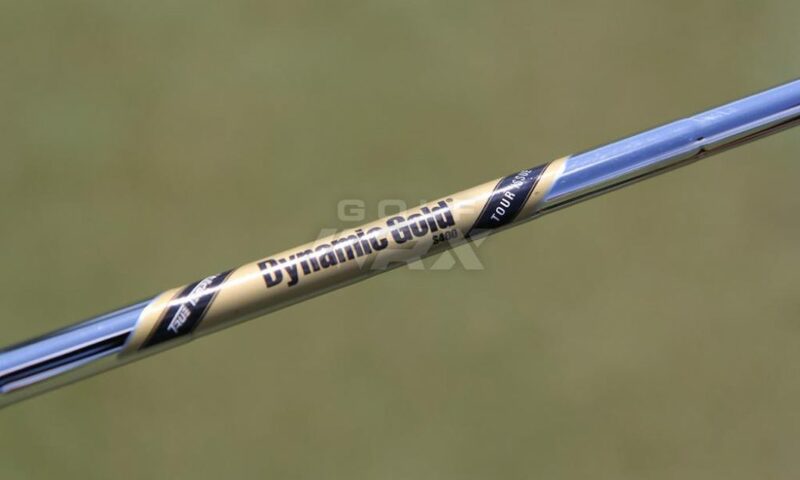 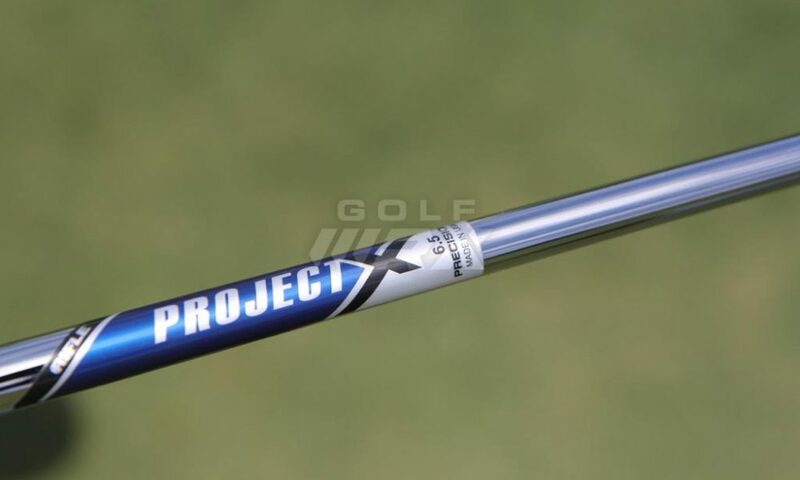 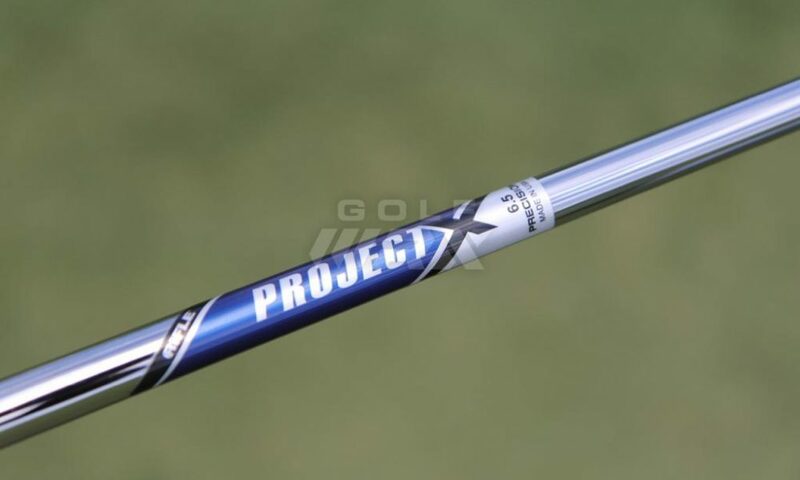 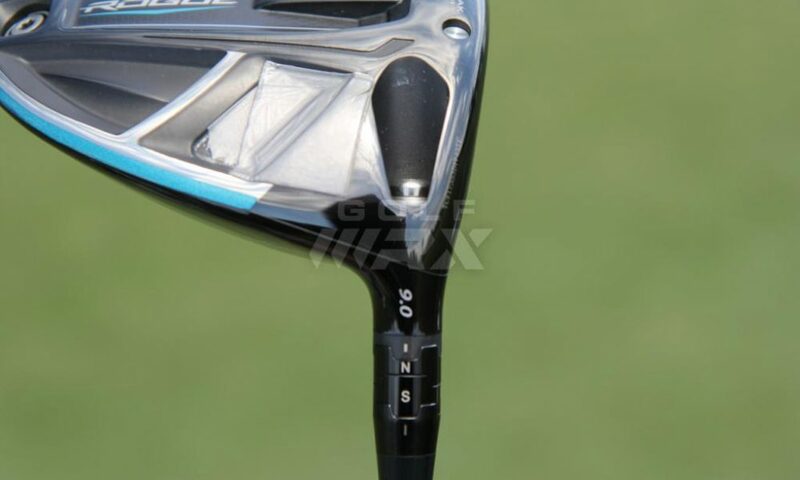 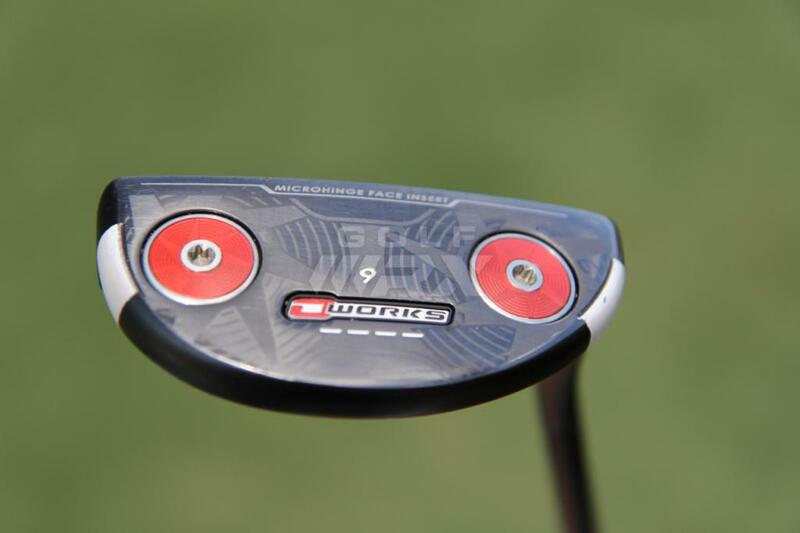 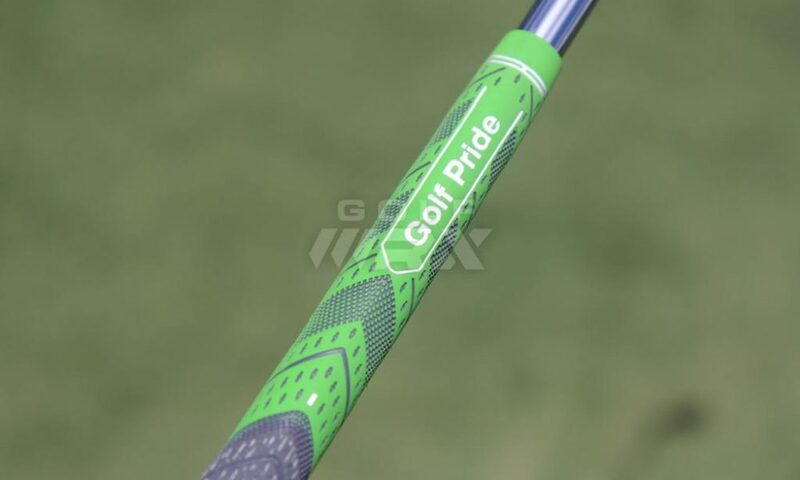 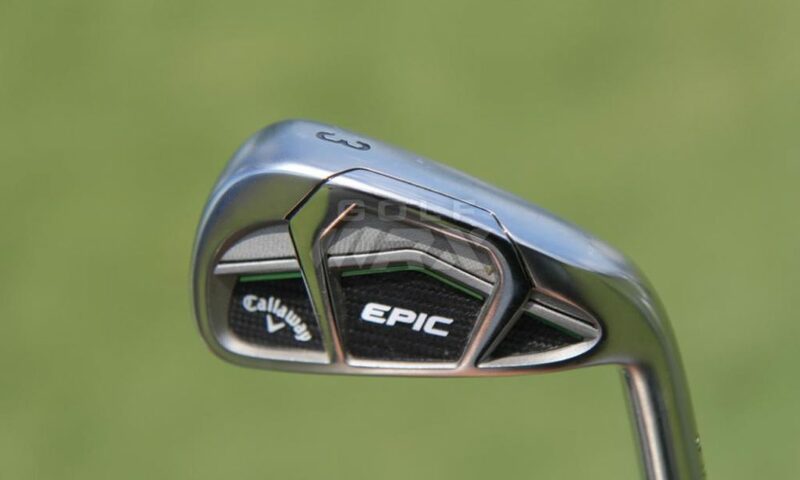 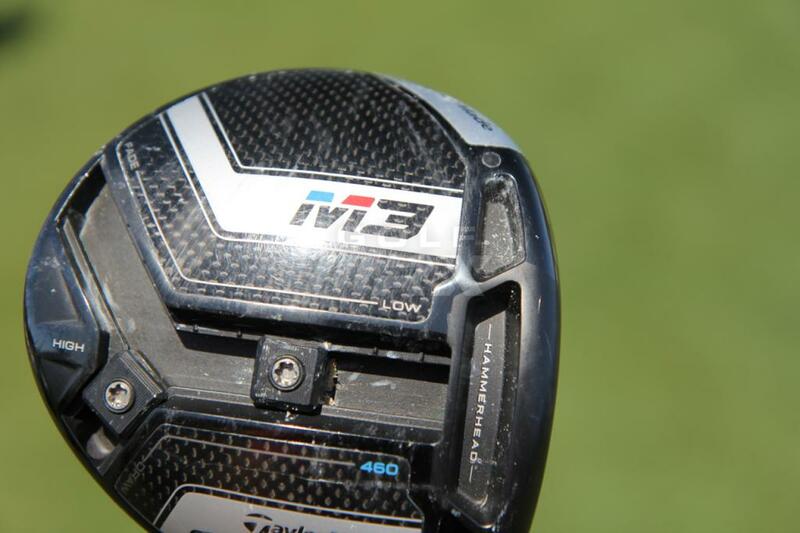 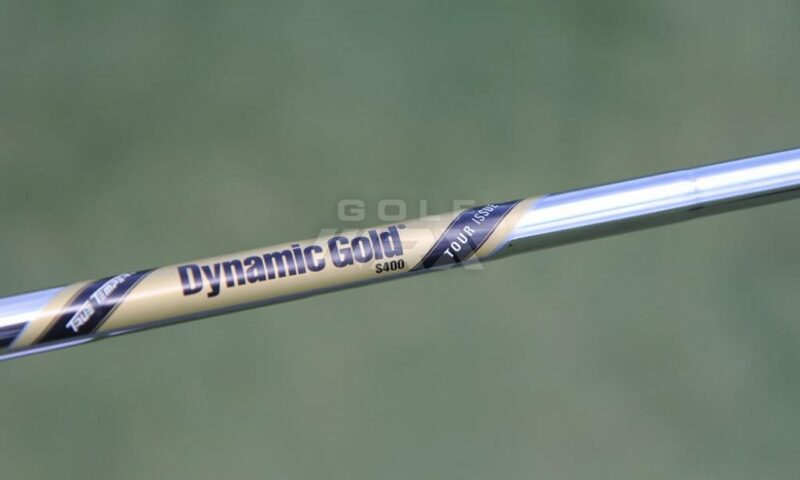 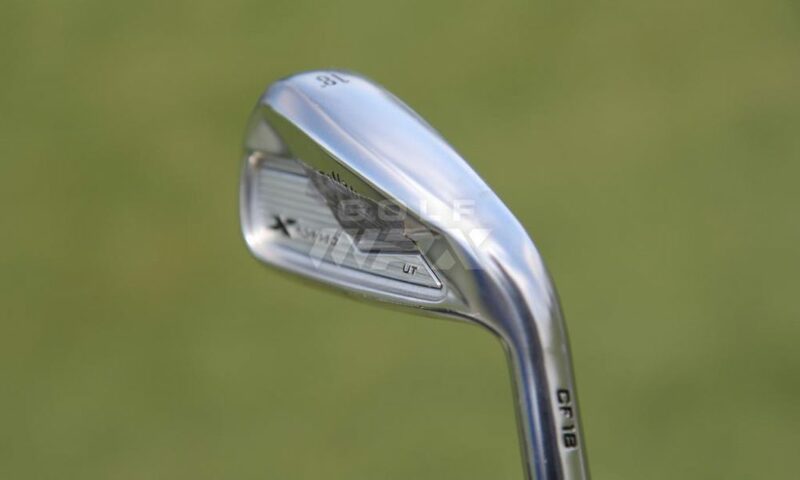 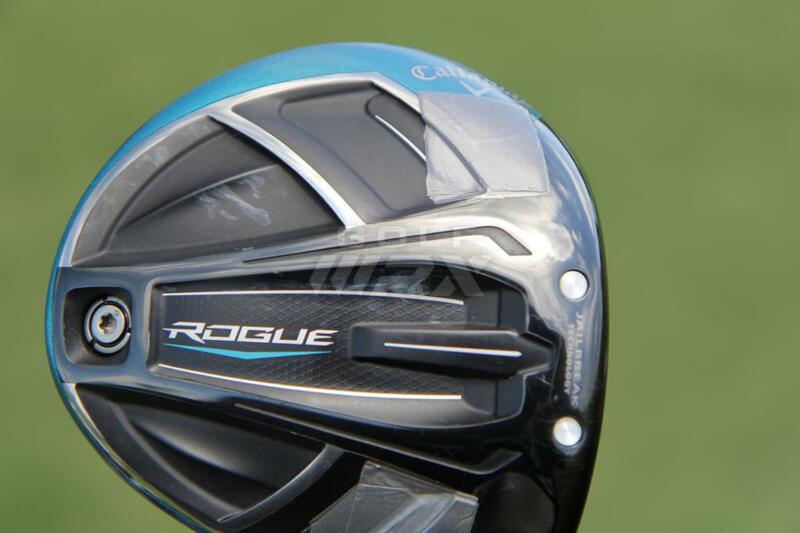 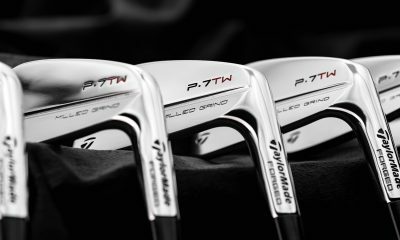 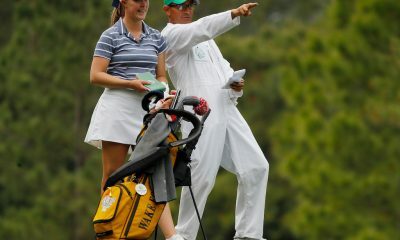 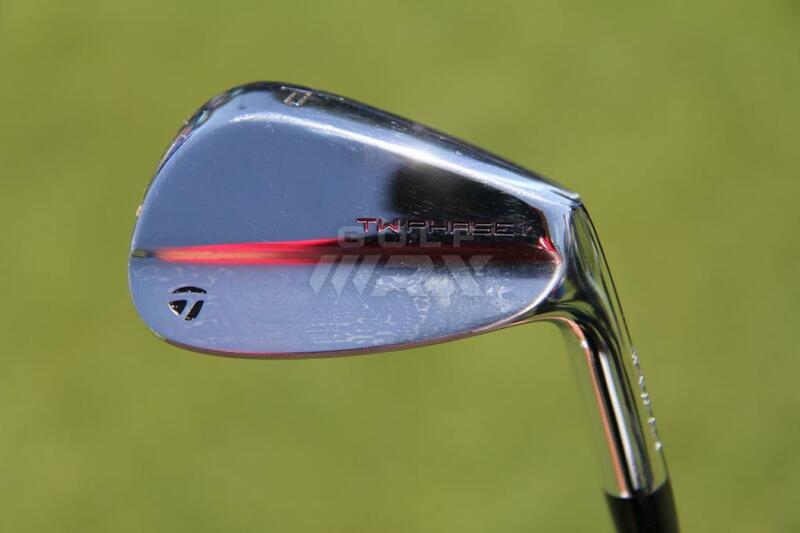 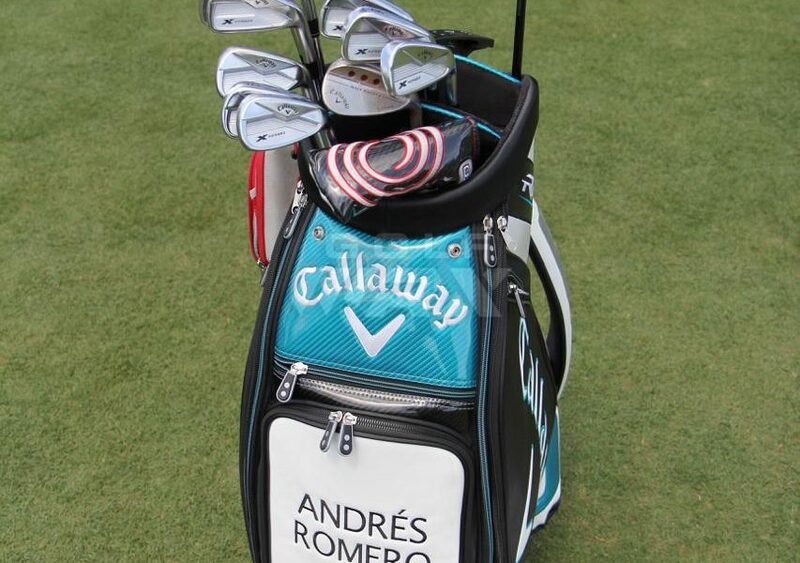 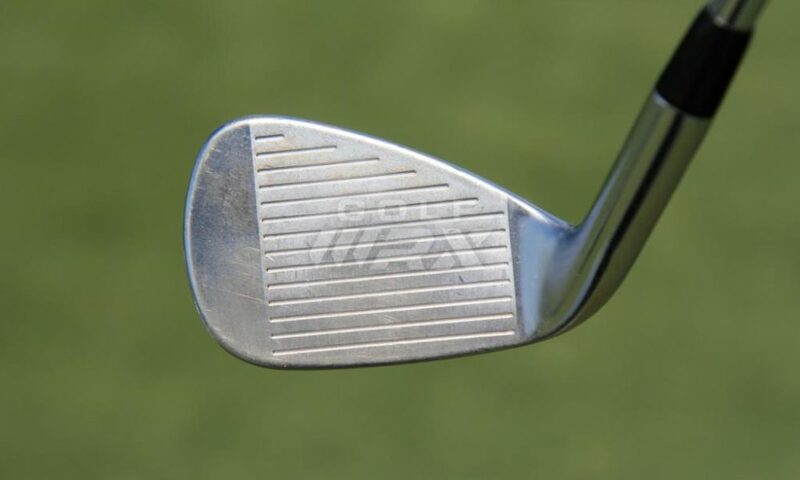 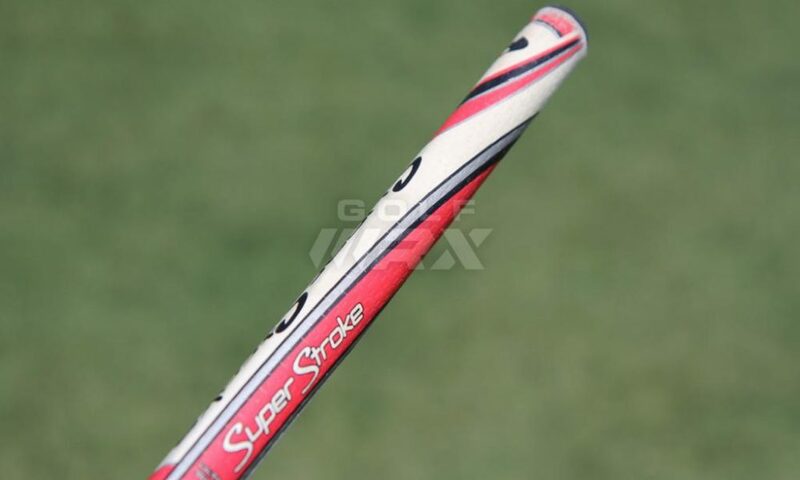 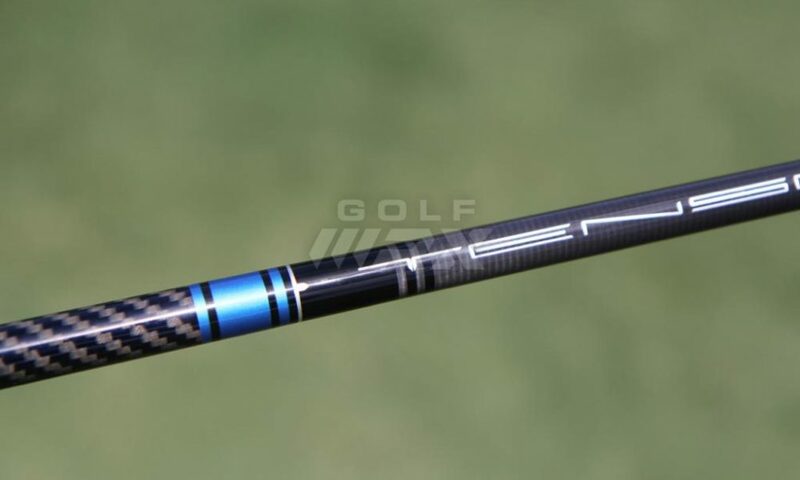 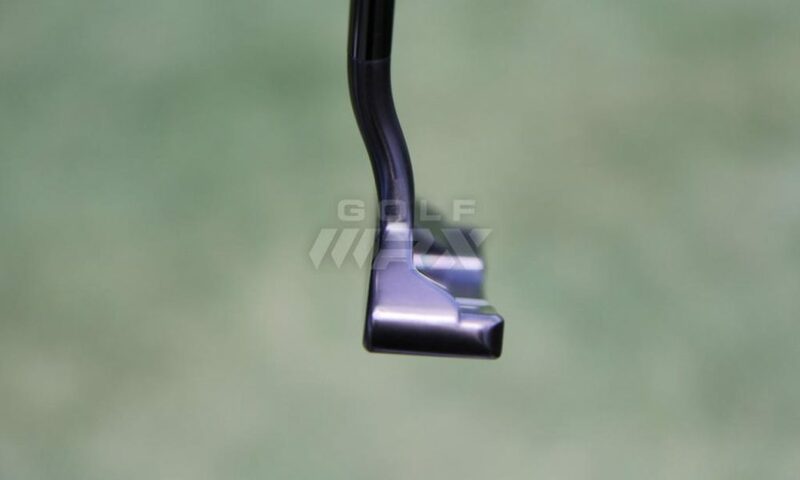 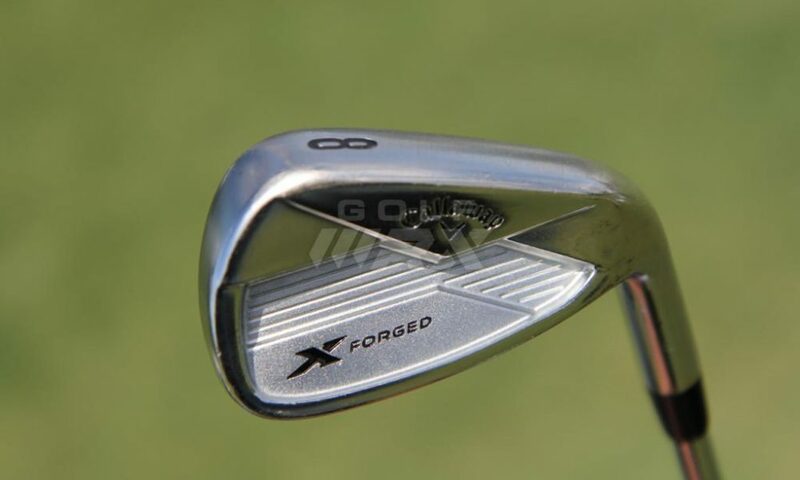 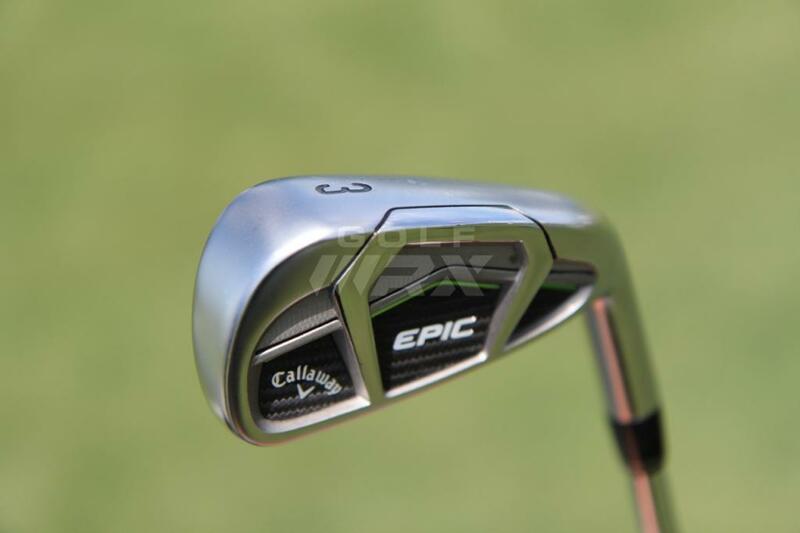 Discussion: See what GolfWRX members are saying about Romero’s clubs.